High function, timeless design and ergonomic fit. Crafted for dedicated runners. Read more.. 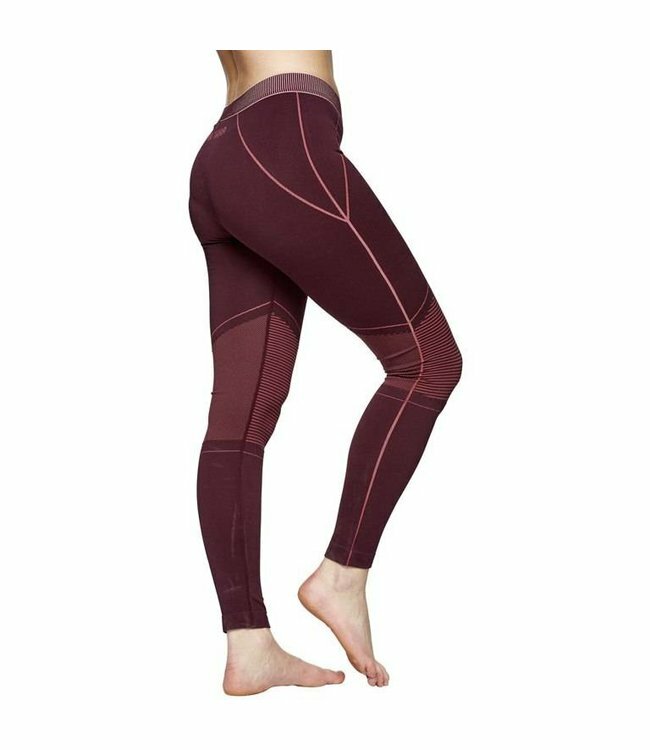 Essential Tights are made of functional polyester and elastane jersey that offer excellent moisture transport and great fit. 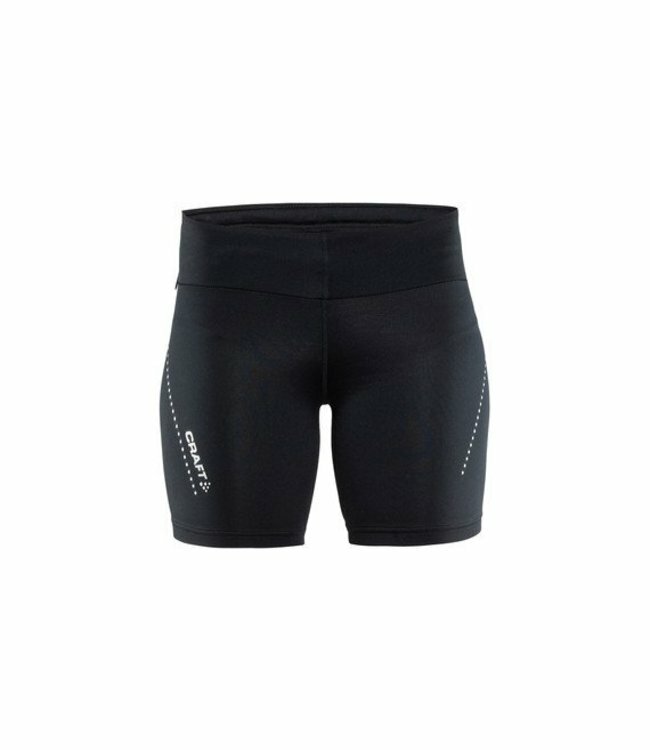 In addition, mesh panels at back of knee provide enhanced body-temperature management and comfort. 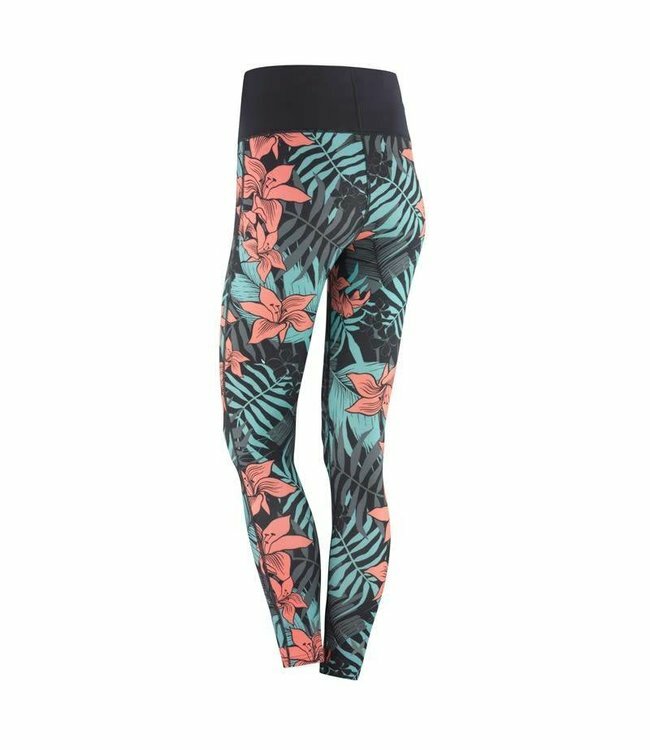 The tights also come with a wide waistband, zippered back pocket, zipper at bottom leg and reflective prints and details. The tights come in a pure, all-black design that matches all your jackets, tees and jerseys. Some of the best athletic shorts are sometimes simple. These..
Kari Traa The obvious tightsen is a functional high-heeled w.. The kari traa selvsagt tights are a perfect companion for gi.. 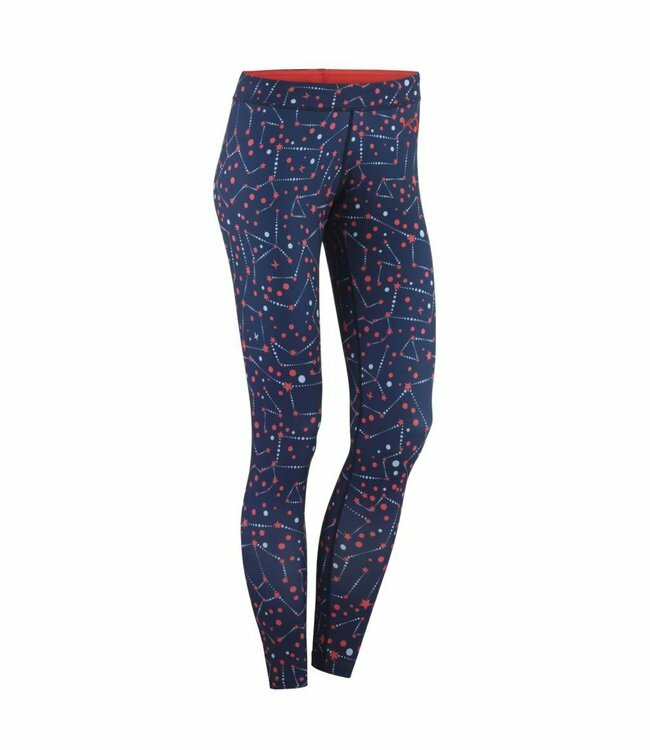 The Kari Traa Nora Tights are all season training pants focu..